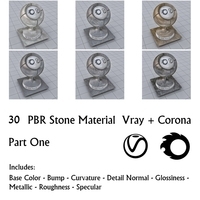 30 PBR Stone Materials _ Vray And Corona. 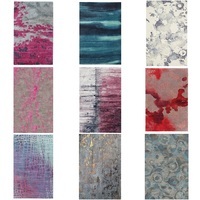 122 Rug Textures _ Albedo. 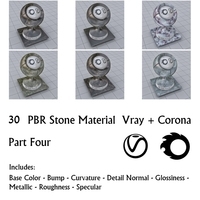 48 Stone Textures _ Marble And Granite. 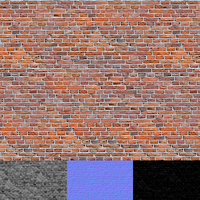 Damaged Herringbone Brick Pattern Game Ready Texture! 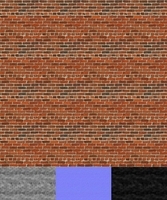 Tileable Herringbone Brick Pattern 3d Game Texture! 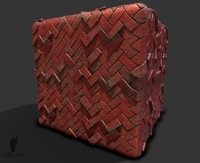 Orange Herringbone Brick Pattern 3d Game Texture! 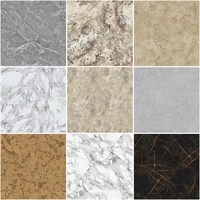 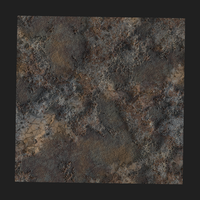 Tileable Cracked Tectonic Rock Plates Textures for your 3d game projects! 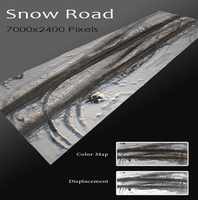 Tileable Tectonic Rock Plates Textures for your 3d projects! Blue Bathroom Wall and Floor Tiles 3d Game Texture! 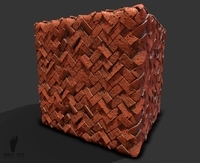 Red Ceramic Wall and Floor Tile 3d Game Texture! 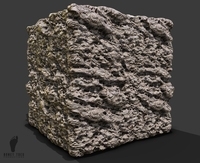 Cavern Rock Wall Texture Material ready for your 3D projects and game dev environments! 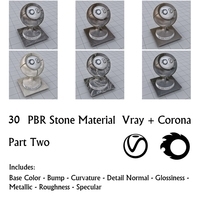 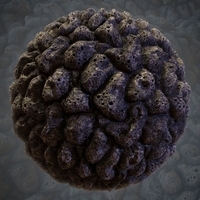 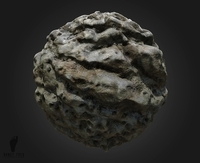 Perforated Rock Surface Texture Material ready for your 3D projects and game dev environments! 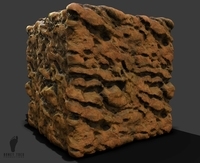 3d Game Texture of Red Canyon Rock Wall! Mexican Ceramic Wall and Floor Tile Textures! 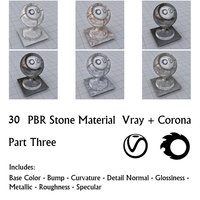 Volcanic Rock Materials ready for your 3D projects and game environments! 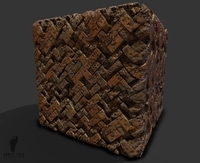 Perfectly Tile-able Aztec Stone Tile Textures! 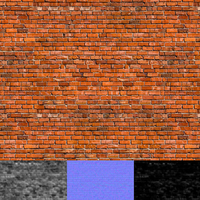 PBR, Game Ready, Brick Wall Textures. 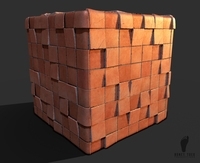 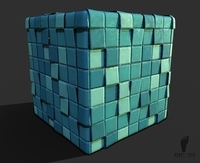 3 Stone Tile Materials created from high poly sculpted geometry! 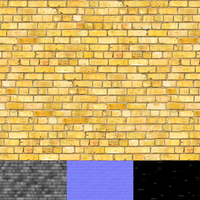 Grass Map Pack with 256 - 4096 Resolution Texture Options! 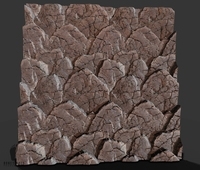 A scaly, reptilian type skin. 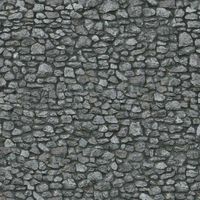 Normal, Frost and Moss covered rock wall HD textures!